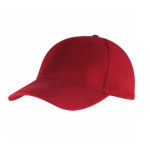 Check out the latest headwear ranges to suit your companies style. 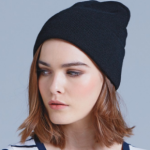 Browse the designer headwear ranges below for caps, beanies and hats. 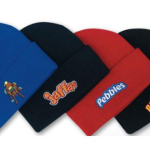 Impact Print can customise your order with your company logo embroidered on the headwear – an effective way to promote your brand.